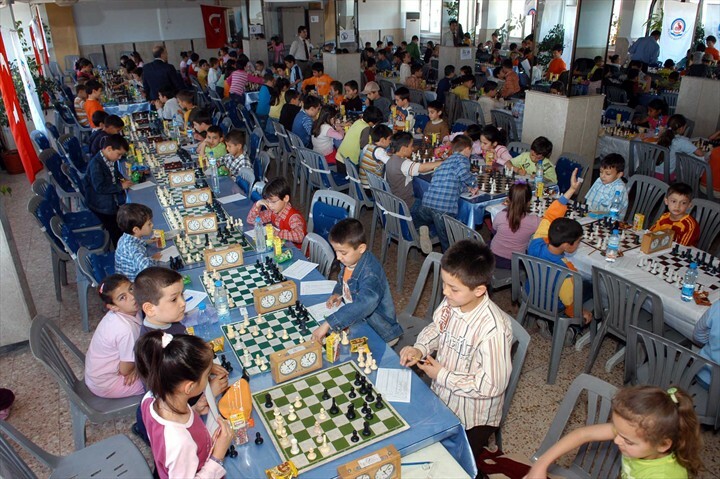 Youth and Sport Provincial Directorate of Denizli Municipality and Provincial Chess Delegate organized chess tournament, which will start between 21-24 April in Denizli Central Gym. In the tournament, which will be held in three categories, participants are minors, youngsters and allstars. Minors Category: must be born in 2003 and later, youngsters Small Category – 1, born between 2001 and 2002, younster Small Category-2, born between the years 1999-2000, AllStarts Category: born in 1995-1996-1997-1998. Sportsmen, who wish to participate to the tournament can register with T.R. 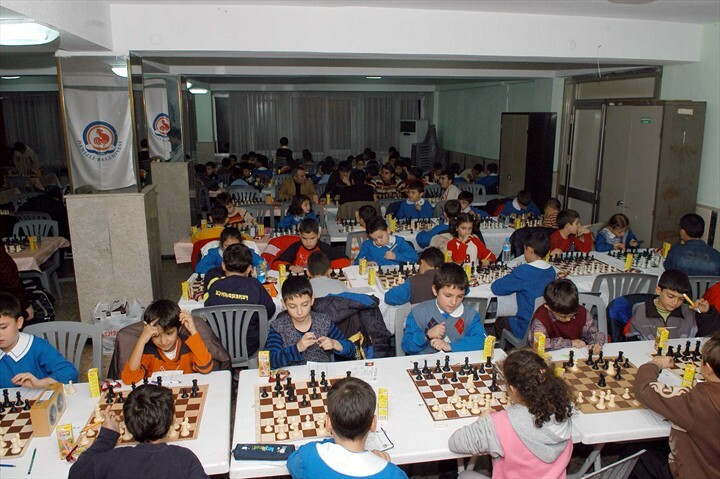 ID number at Denizli Provincial Chess Delegation or in denizlisatranc@gmail.com until 18 April 2010 till 18.30. 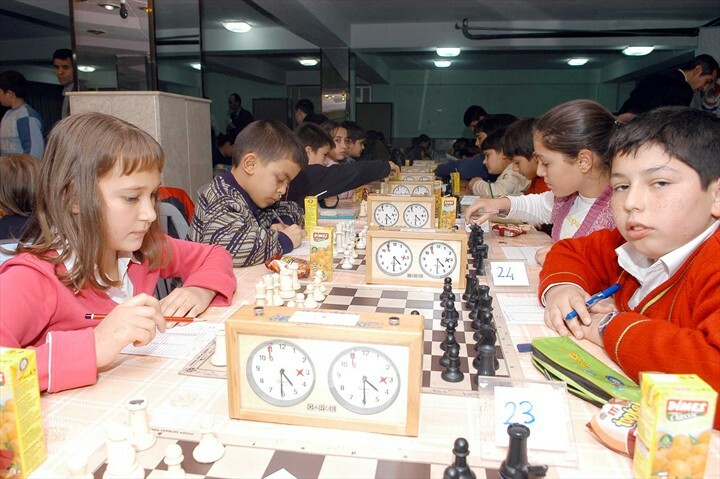 At the end of the tournament the chess winners will take awarded various prizes. 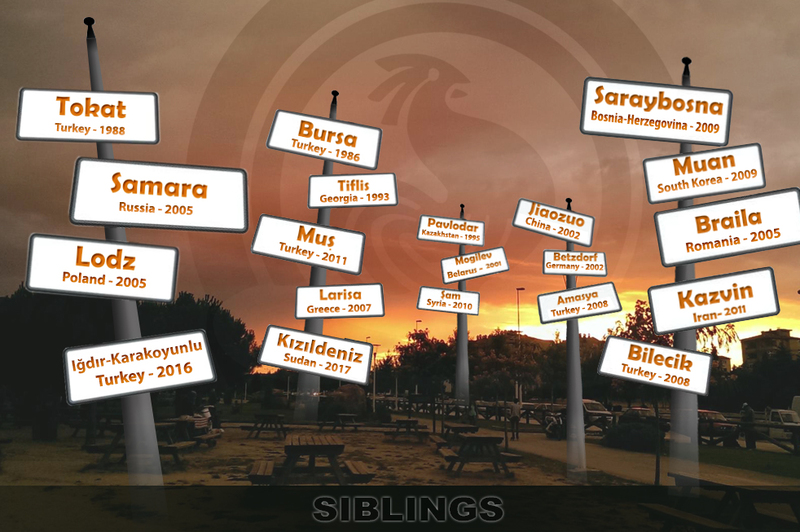 Hayrettin Duran, Director of Cultural and Social Affairs of Denizli Municipality said that we shouldn’t assess this tournament as a loss or winning for players. Children can develop in this tournament. Also Hayrettin Duran said that at the end of this tournament chess winners will receive various gifts.